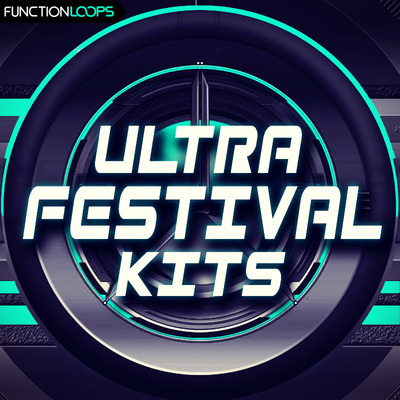 Brand new collection of 5 x Key-labelled construction kits, packed with new ideas for your next tracks. Highest level of sound quality, including all the ingredients you need right now to get the inspiration flowing. 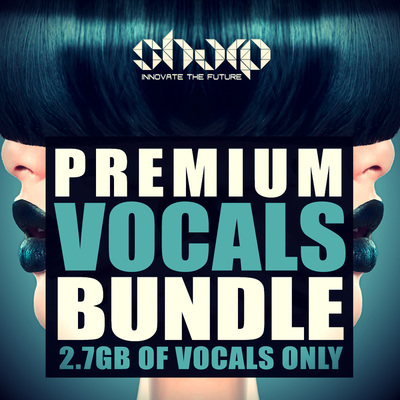 You will find over 1GB of material: Stems, MIDI files and Presets. 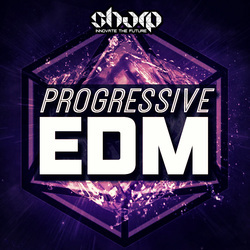 Inspired by the epic EDM sound you hear at main stages of biggest festivals today. 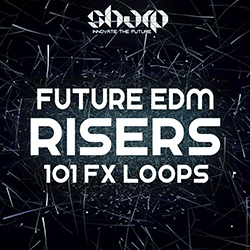 Packed with absolutely everything: Drums, Basslines, Melodies, FX Loops and much more. MIDI files and presets for Sylenth and Spire attached, for maximum flexibility. All content is 100% royalty-free, inject these fresh ideas into your own tracks and sell to labels easy. Every year EDM is getting bigger, now is the time to make it happen for your career. We will help you get there. 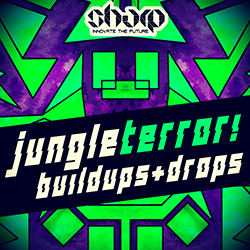 This pack was produced by super talented ghost producer, which work you probably already heard around.